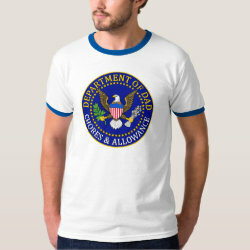 This cute medallion-style design looks like an official seal. 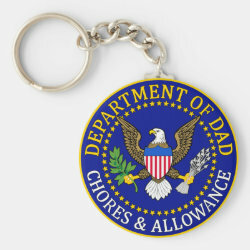 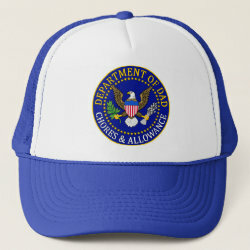 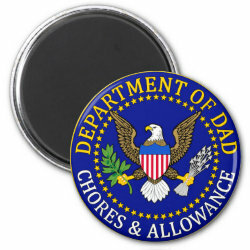 It's a great gift for dad because it reads "Department of Dad" and "Chores & Allowance" -- those More... are departments he's in charge of! 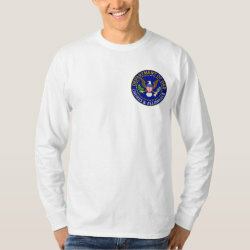 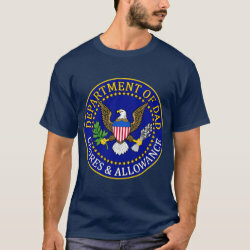 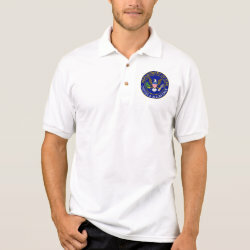 A blue background, yellow and white text, and an official-looking eagle make this seal look like the real deal. 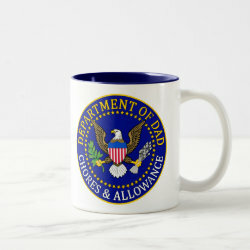 Fun gifts for Father's Day or any other time you want to let dad know he runs the show.